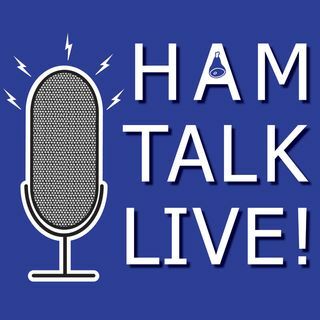 Episode 10 - Dayton Preview: SatNOGS, and Tribute to Mom | Ham Talk Live! The first of our 5 shows featuring the Dayton Hamvention! Corey Shields, KB9JHU, stops by to talk about his presentation coming up at the TAPR Forum on Friday of Hamvention 2016 about a satellite ground station network called SatNOGS. But first, a few words about the woman who raised me as a ham... now that she is a silent key. A short tribute to Margie Rapp, WD9HEE. This show was recorded on Tuesday, April 26 instead of Thursday, April 21 due to my mother's death. Live calls were not ... Maggiori informazioni available.